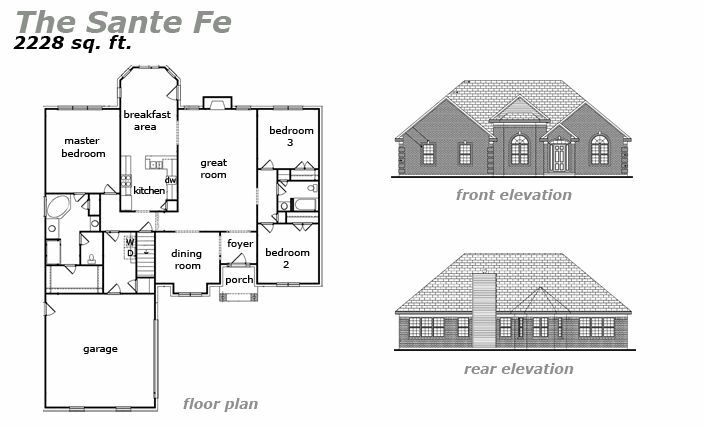 The Sante Fe – 2228 sq. ft. This 3 Bedroom, 2 Bathroom how is sure to leave an impression in your neighborhood! The huge great room with a fireplace is ajoined by the private dining room, foyer, and kitchen with a breakfast area bathed in natural light. The Master Bedroom Suite features a spacious bathroom with a jacuzzi and shower, and large walk-in closet. The 2 Car Garage has an ajacent laundry room. 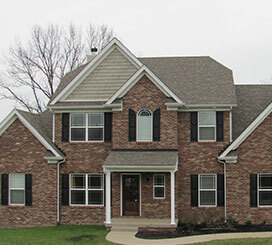 Jeda Homes wants to be your builder for any dream home in Kentucky or Southern Indiana. 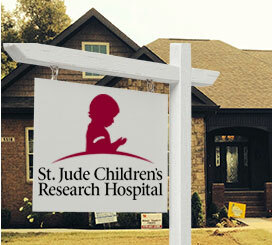 We believe in old-fashioned values of honesty, quality and integrity. We treat all our customers like they were members of our own family. 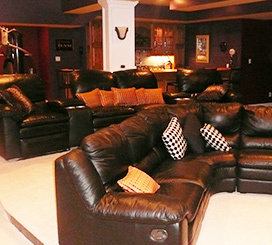 We work with you every step of the way through the process of designing and constructing a home. If you choose us as your builder, you’ll be relaxing in the home you always wanted with the full assurance you made the right decision. 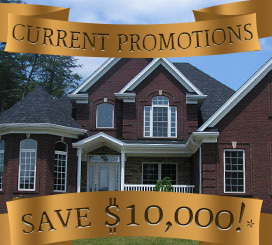 Contact Jeda Homes today and we can help you turn your dreams into a reality!